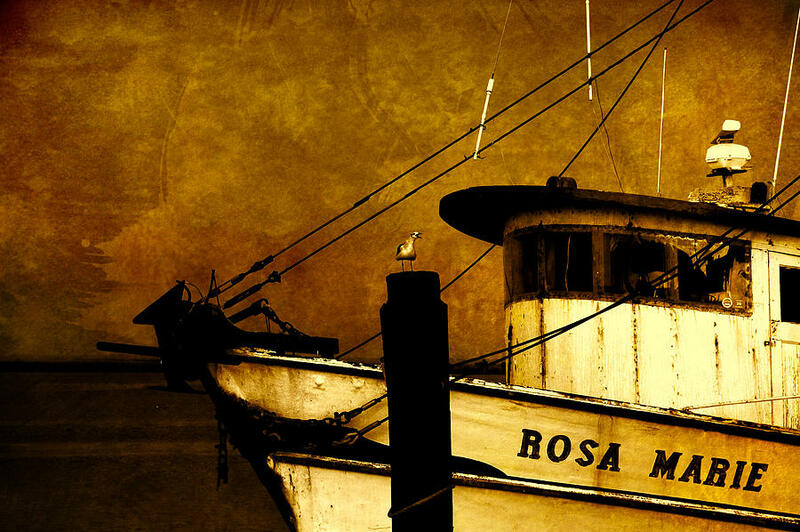 Rosa Marie is a photograph by Susanne Van Hulst which was uploaded on October 7th, 2010. 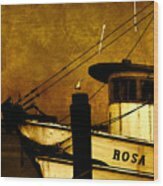 The Rosa Marie is waiting for me....Harbor scene in Apalachicola, Florida. 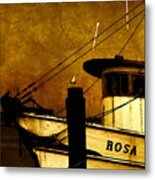 The "Rosa Marie" is waiting for me....Harbor scene in Apalachicola, Florida. 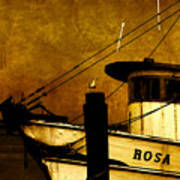 many thanks, Sergey - appreciated!